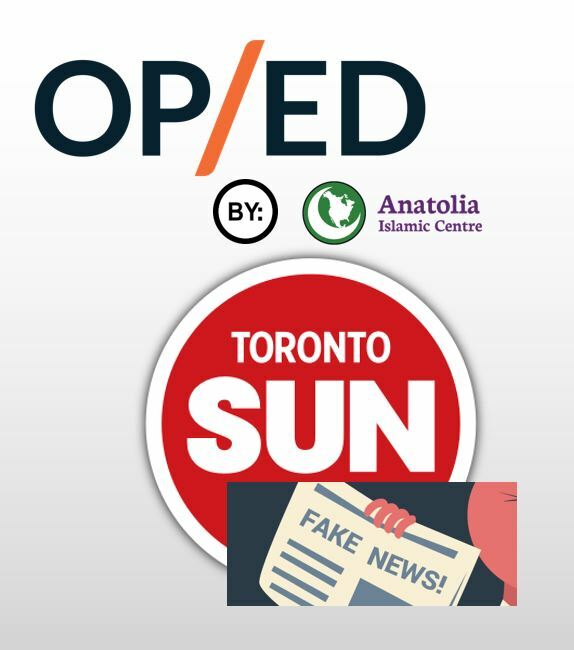 The Toronto Sun has published an apology for the untrue and biased comments made by their columnist, Candice Malcolm about our centre and our Imam. Detailed information about the article and the apology can be found here. 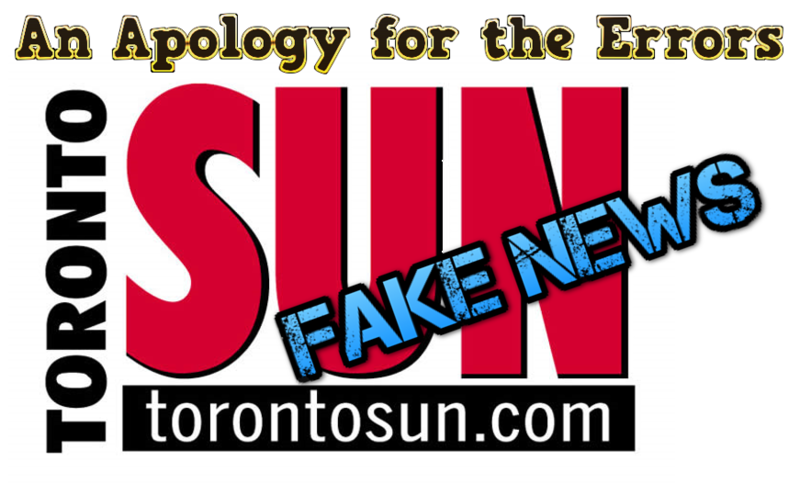 Below is the apology that was published on the Toronto Sun newspapers on October 28, 2018 on page 4, in the below left section. This past spring, Toronto Sun columnist Candice Malcolm published a series of opinion articles in which she made multiple claims about the Anatolia Islamic Centre, the stance of our organization on LGBTQ rights, and our access to government funding for programming. Not only were these claims categorically false, but they are also part of a more general trend of reckless misreporting about Muslims — a practice that has dire consequences for our shared communities in the current political environment of anti-Muslim hatred, divisive rhetoric and mistrust of the media. We understand that challenging false claims with facts is not an effective way to shift problematic thinking; however, it is worth noting that Malcolm willingly published the following inaccuracies about our organization: she claimed we have “a history of anti-gay rhetoric” when there has never been, at any time, an active member of our Centre who made any homophobic statements; she claimed our imam was caught making anti-gay statements in 2013, when a basic internet search will reveal that he was not only not an employee of the centre but he has apologized and completely altered his position; she claimed we did not respond to inquiries about our stance on abortion when, in fact, we were never approached to answer such a question (which a thorough check of all email addresses and phone numbers connected to the Centre revealed); she implied in another article published the next day that we have a history of supporting terror groups — a libelous claim which has no grounding in reality. Not only are her arguments unfounded and erroneous, they are also very easily debunked. This points to a much deeper problem: a potential willingness among writers (whether journalists, columnists or bloggers) to fabricate sensational stories to appeal to an unsuspecting audience — one which is already the recipient of countless anti-Muslim messages on a daily basis. In fact, the Canadian media record reveals a consistent unacceptable pattern of defaming Canadian Muslims and Muslim organizations and then issuing quiet, back-page apologies long after the irreparable damage has been done. The effect of these false claims lasts a lot longer than the news cycle. Canadian Muslim communities bear an increasing weight of social exclusion and discrimination — something which misleading news stories entrench and exacerbate. In fact, a 2016 study by Abacus Data determined that Muslims are among the most discriminated against of all groups in Canadian society and with hate crimes against Muslims increasing exponentially over the last few years including a rise in bullying of Muslim students. This is perhaps the most dangerous aspect of this issue: the potential to confirm the hateful biases of potentially-violent individuals radicalized by anti-Muslim hatred and ultimately give them a sense of legitimacy in taking things into their own hands. In recent incidents, prominent hate groups have taken it upon themselves to spread anti-Muslim hate through flyers and hate rallies, rip up Qur’ans and harass Muslim worshippers, and even vandalize and perpetrate arson attacks on mosques. Of course, a clear case in point is Alexandre Bissonette, the white nationalist, anti-feminist Quebec Mosque shooter. Bissonette was known for his anti-Muslim views inspired by false information long before he pulled the trigger that took the lives of Azzeddine Soufiane, Khaled Belkacemi, Ibrahima Barry, Mamadou Tanou Barry, Abdelkrim Hassane and Boubaker Thabti. Canadians deserve better. We deserve to be able to trust media outlets and journalists. We deserve to know the truth about Muslims and Muslim organizations contributing to society, not to be fed false stories that further separate us from one another. 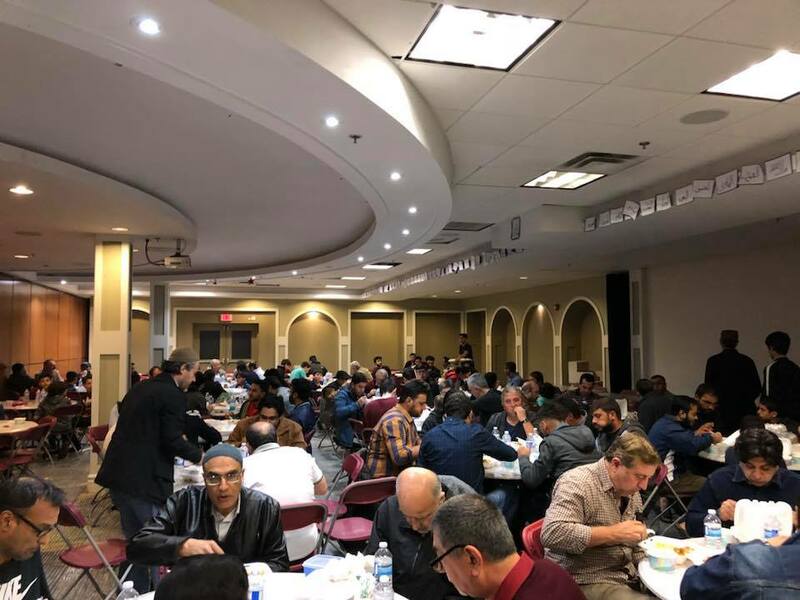 We deserve to know more about the work of mosques like Anatolia are doing to create positive spaces, promote cross-community dialogue, and serve humanity. 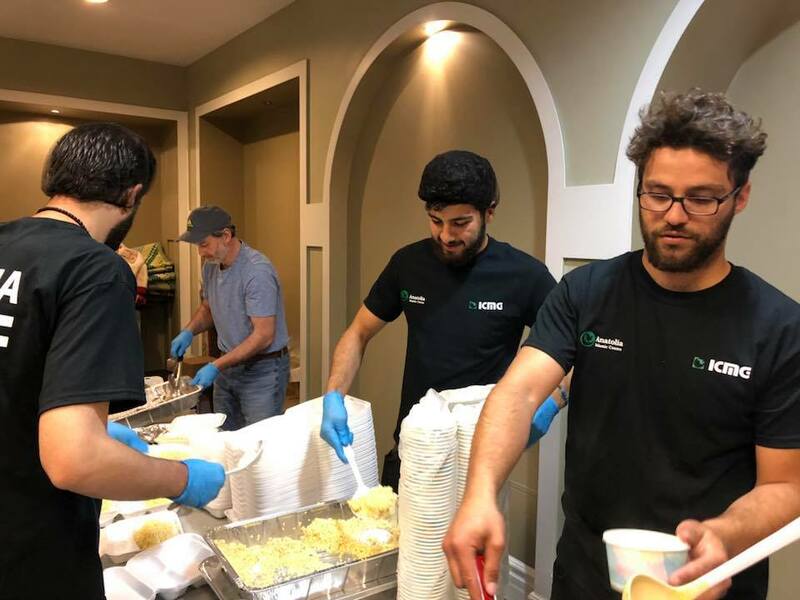 The Anatolia Islamic Centre Ramadan Iftar Program is sponsored by the community every year. This includes the dates, dinner, supplies, cleaning etc. Please participate in this program by contributing in any way possible. Allah (SWT) offers great rewards for feeding the fasting persons. We schedule dinner donations to avoid overlapping and provide balance, so please contact us to book a date in advance. Former Prime Minister Necmettin Erbakan, who changed the Turkish political landscape by introducing conservative masses to politics, was commemorated on the fourth anniversary of his death. 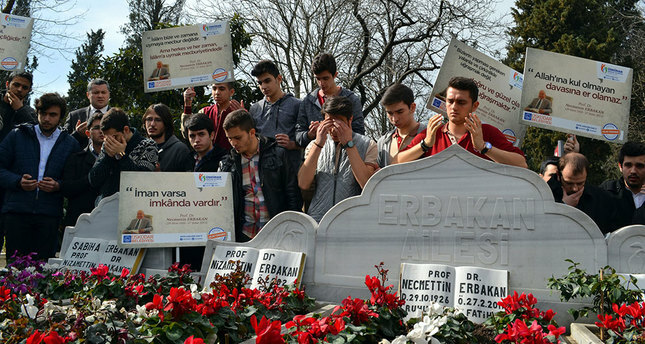 A commemoration ceremony was held at his grave in Istanbul’s Zeytinburnu district on Friday while the late politician’s admirers held events in his memory all across Turkey. If you’d like to sponsor an iftar, please contact us at 416-476-9835. İnsanlar arasında haccı ilân et ki, gerek yaya olarak, gerek uzak yollardan gelen yorgun develer üzerinde sana gelsinler. KONTENJANIMIZ SINIRLIDIR. DAHA FAZLA BİLGİ İÇİN HEMEN İRTİBATA GEÇİN!